What’s it like to ski in June? I’m the type of person that would ski all year, if I could. Unfortunately, for me that’s not possible. Some Ski Divas, however, are luckier than I am, and are still out making turns, even after Memorial Day. 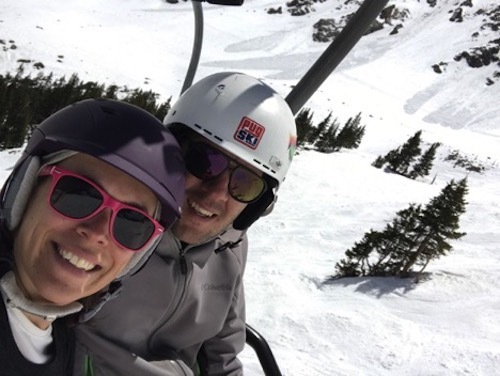 Since it’s something I’ve never done, I asked Ski Diva forum member, Rachel Vecchitto, to give us her take on skiing in June. 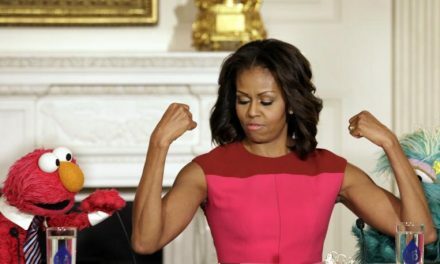 So take it away, Rachel! When I moved out west six years ago, there were lots of reasons I chose Boulder, Colorado: 300+ days of sunshine a year (it’s true! ), plenty of jobs in my field, respectable mass transit, and an unbeatable location right at the foothills of the Rocky Mountains. If I’m honest with myself, though, the biggest reason I chose Boulder was probably because I’d have easy access to lift-served skiing 9 months a year at Arapahoe Basin. You can ski into late spring and early summer in more places than you might think. Snowbird and Mammoth stay open as long as they can, which almost always extends their seasons into June and beyond. Whistler and Timberline both have high alpine snowfields that usually stay open for limited skiing and riding all summer long. Few places, though, match A-Basin’s commitment to keeping as much terrain open for as long as they can (the 10,600ft base elevation and north-facing slopes don’t hurt). I headed up to A-Basin on Saturday, June 3rd, excited for a solid day of late spring skiing and another month of getting out on the snow. Crowds have usually died down by June, and Saturday was no exception. By the time early spring and its surprise snowfalls have passed, everyone except the most dedicated skiers have moved on to mountain biking, climbing and all the other summer activities the mountains have to offer. It’s fantastic; you can roll into the parking lot at a leisurely 10:30AM and not worry about finding a place to park, and you’re sharing the slopes with super enthusiastic skiing superfans who are so psyched to still be out on the snow that it’s impossible not to get caught up in the energy and have a great time. Excited to still be making lift-served turns in June. Conditions were excellent for so late in the season. 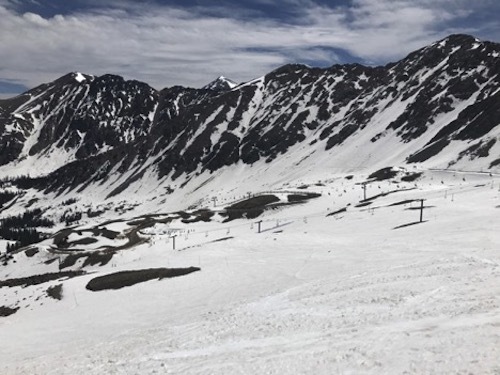 A-Basin runs two lifts this time of year, but as summer gets closer the terrain that’s served becomes increasingly limited as snow melts and conditions deteriorate. On June 3rd, though, thanks to a solid early winter and some great late spring snow, just about all of the possible terrain was still open. I was able to ski wide open alpine faces, slushy bumps and soft groomers, pop off a few cornices, and pick my way down playful gullies. When I lived back east I made the pilgrimage to Tuckerman Ravine and took advantage of Killington’s late season operations, but in my experience it’s hard to beat the variety and quality of terrain that A-Basin works so hard to offer in the springtime. A-Basin in June 2017: a few bare spots surrounded by tons of skiable terrain. Even at 10,600 ft, the weather is warming up by June, and temperatures from about 50F to 65F are common. I usually wear a light long-sleeved baselayer and a T-shirt, but that’s mostly just because I don’t think there’s enough sunscreen in the world to keep me from frying in the June high alpine sun. Many others are braver than me, and wear bathing suits, tank tops, shorts and all kinds of crazy costumes. My favorite this spring was a skier dressed as a giraffe, playing a vuvuzela. 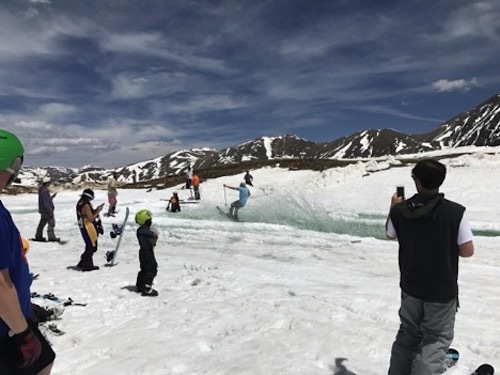 Combined with all the usual springtime skiing trappings — pond skimming, live music, BBQ, tailgating — it’s quite the scene. I really do think that A-Basin in the springtime should be on every skier’s bucket list. There’s usually no powder, but you’d be hard-pressed to find an experience that’s more fun, more novel, or more likely to get you counting the days until next season. 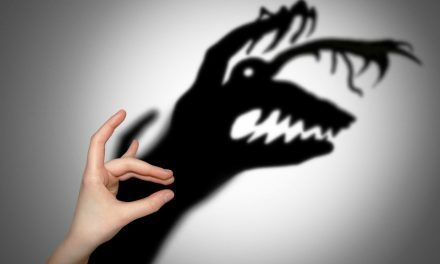 Next10 Ways to Avoid Getting Sick When You Travel.